Are you looking for a little help this summer with your cell phone bill? 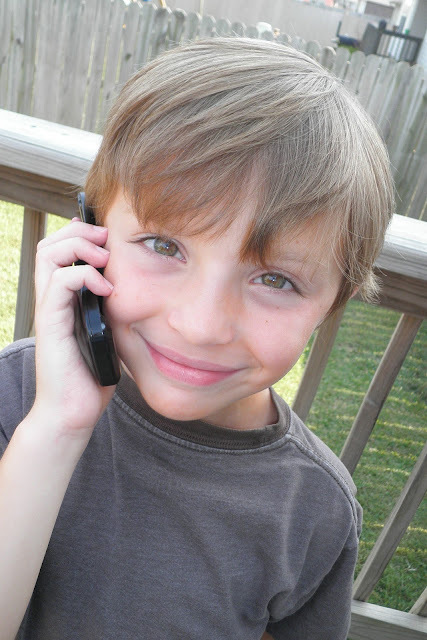 Have you been searching for a low cost cell phone plan for your family? 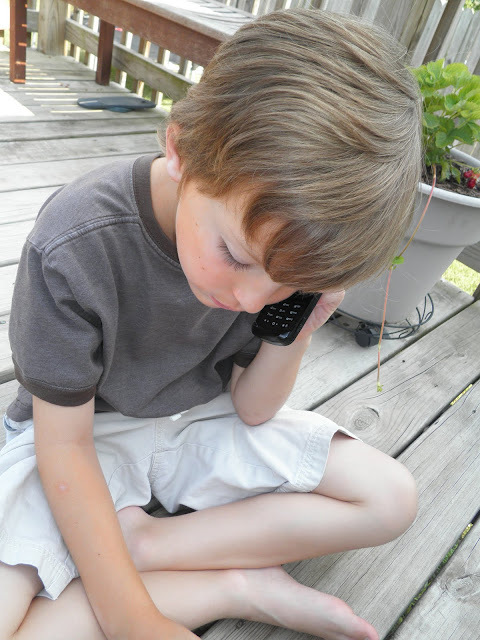 Do you need an easy & inexpensive way to stay in touch with your kiddos? 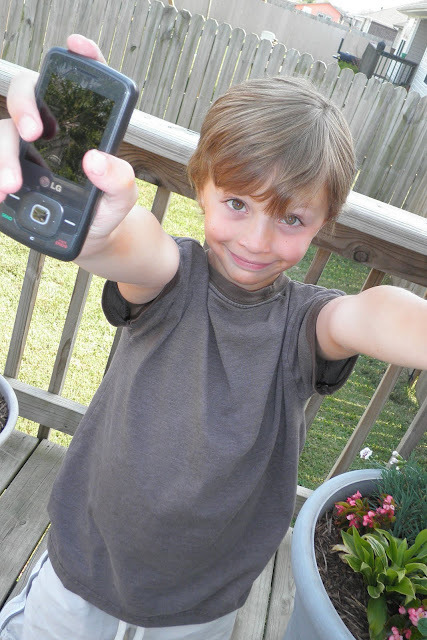 Have you struggled in the past to find a cell phone company that fits your family's needs? Our family has used TracFone for the past year. then we have what we call the “check out phone”. they “check out” this phone & then when they get home they have to check the phone back in to me. It makes it so easy to keep tabs on everyone! That’s it! No monthly contracts, no credit checks, no cancelations fees & no activation fees! all of our added minutes are automatically doubled each month. TracFone is definitely the easiest & less expensive way to have a cell phone in America! If you have a TracFone I’d highly recommend using their facebook online support. 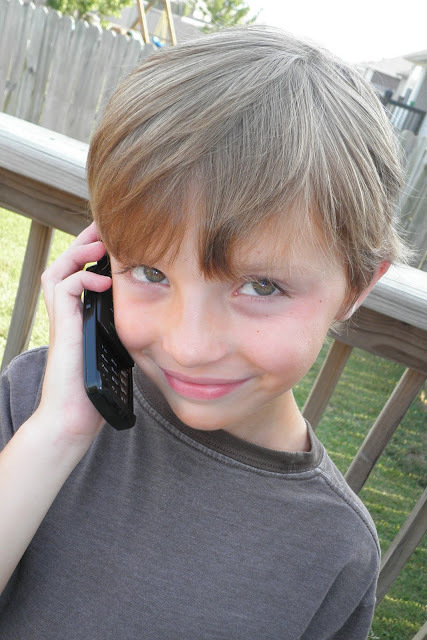 the simple “candy bar” phones to “Smart” phones & everything in between. Don't take my word on it! Want to see more? Visit this link to view so many features of TracFone. You can't beat TracFone for price & reliability! 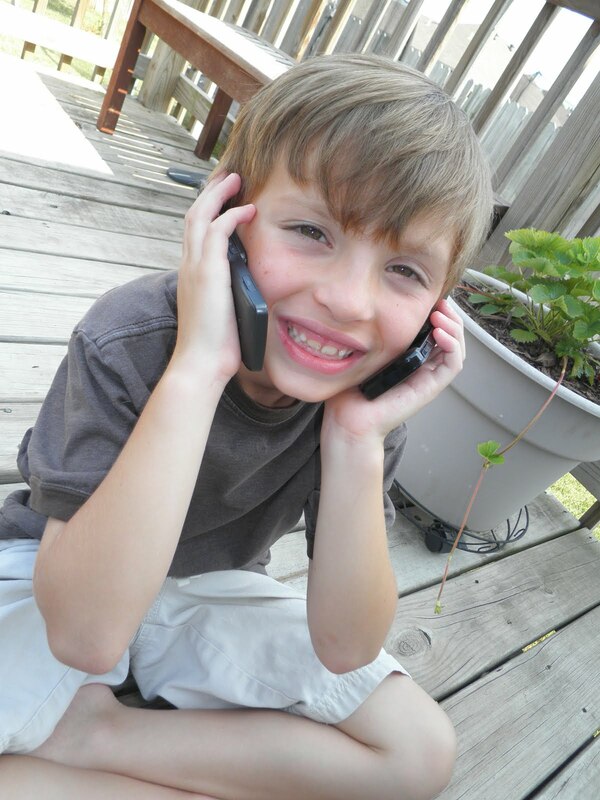 TracFone is great value for our busy family!